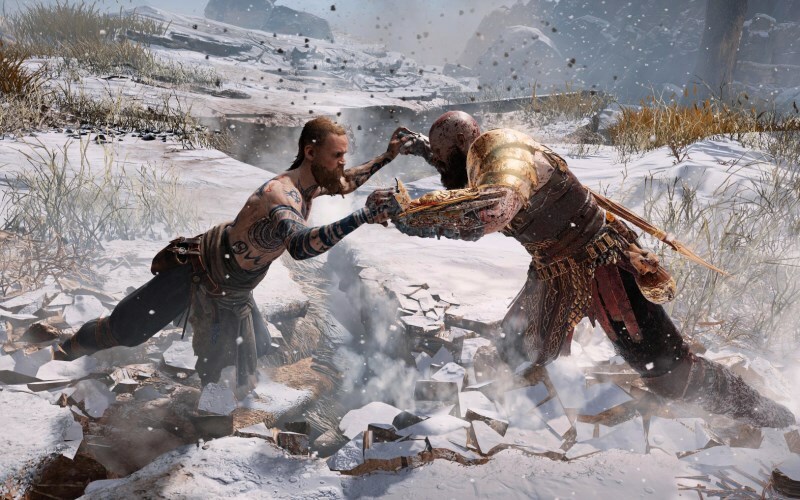 The next game starts with Kratos VS Thor battle in order to explain the battle mechanics, Kratos loses and he gets split from Atreus. From this point the game switches to playing as Atreus as he is taken captive and you walk through Asgard in chains (damn visuals). 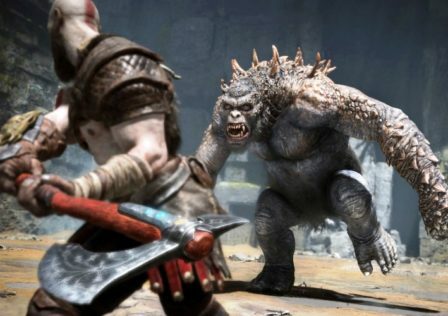 In the end of this sequence, Atreus is thrown to prison where he meets the norse God of War Tyr (which looks similar to Kratos). 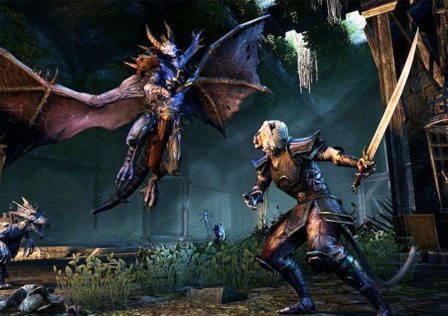 From there you play as Tyr through most of the game and Atreus once again as a comapnion. This fixes the issue of finding a way to weaken Kratos at the beginning by not playing as him, while retaining the God of War name but this time with a norse symbol instead of the usual Omega. In the end have Tyr die in Atreus's arms, thus completing the mural in the end of the first game (it makes sense considering that mural had a character with a different dress). 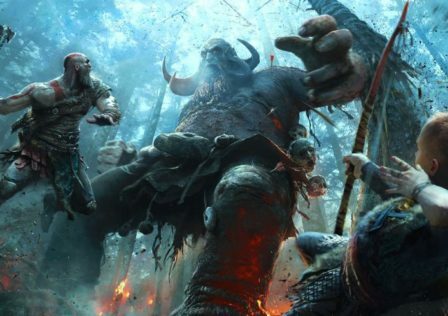 So that is my rough idea for the sequel, perhaps even have two seperate PoV through the game that switches between Kratos and Tyr in order to complete the other missing plot points. What do you think? Do you like this? hate this? it sounds like a plausible direction to me at least. 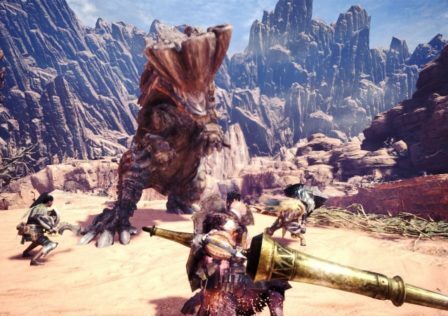 [Possible Spoilers] After time digesting the first BETA, what ended up better than you thought? 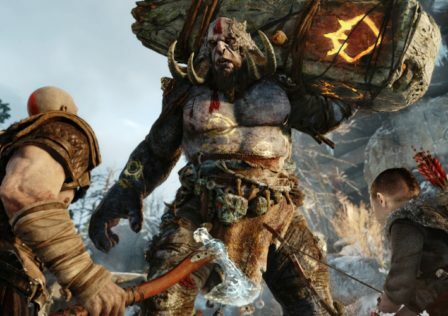 © Post "How would you feel about this possible twist in the next GoW (Spoilers obviously)" for game God of War. Who here has been a fan since day 1? March 22, 2005. If so please share your thoughts and feelings about our long and arduous journey we have shared together. 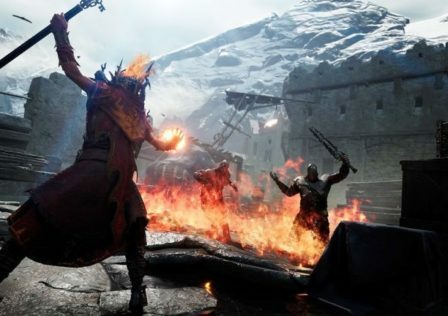 Did Sekiro Borrow Too Much From God Of War 4?